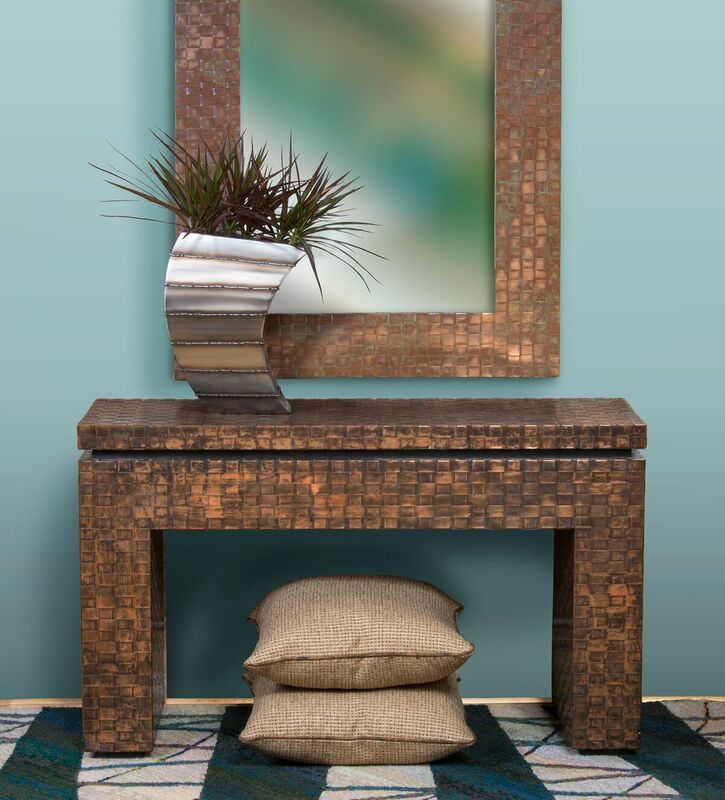 Charleston Forge’s Saw Horse Console Table gives any living room, dining room, entryway, or hallway a modern look that can be refined or rustic, depending on the finish. 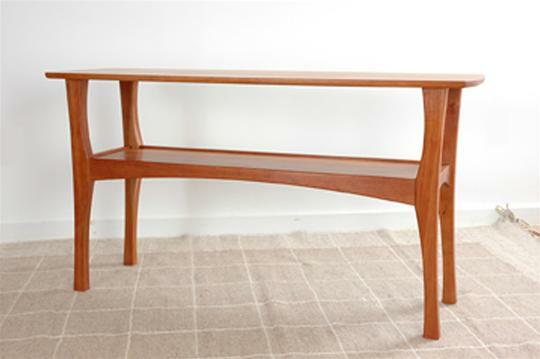 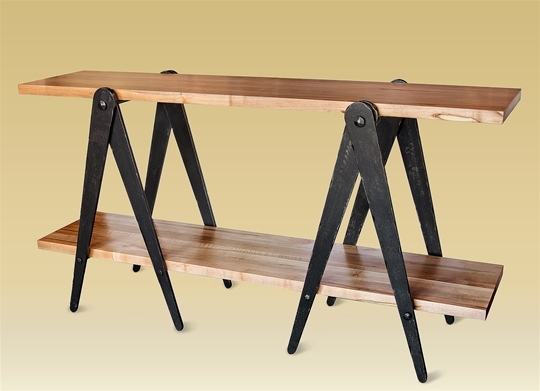 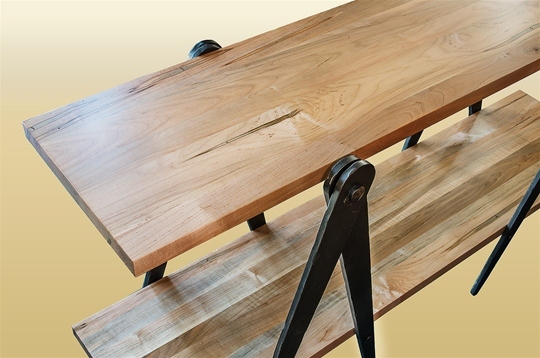 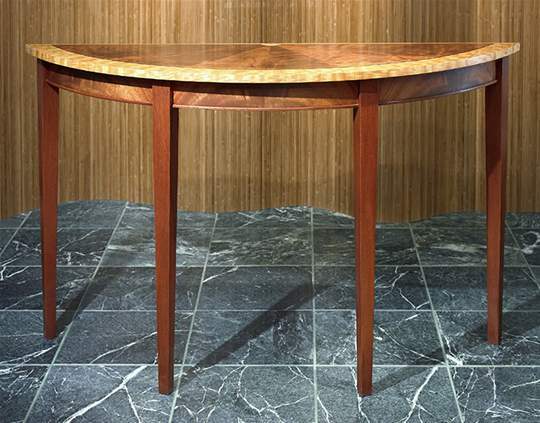 Options: The Sawhorse Console Table is shown and priced with Spalted Maple and premium finished iron. 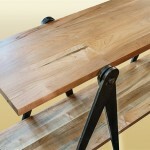 Other metal and wood finish options available upon request, call for finish prices and more information.